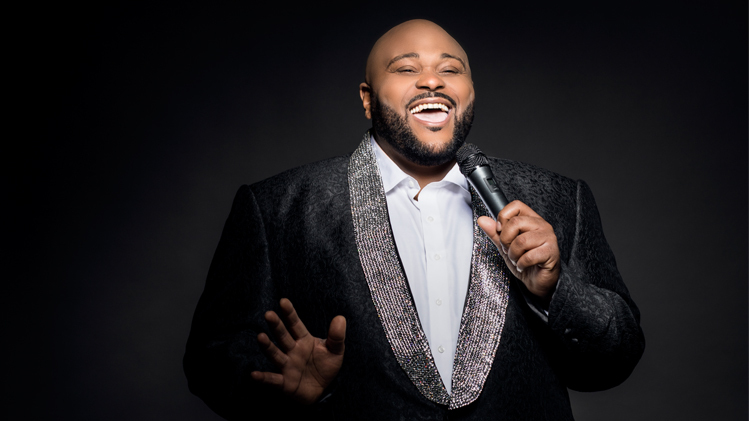 Updated as of 3/13/19 at 10am: Ruben Studdard and his band have arrived in Lone Tree and the concert will go on as scheduled. Ticket holders have been emailed with more information. There is a 4 ticket limit for this performance. Print-at-home tickets will not be available.